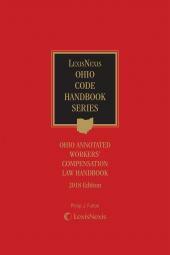 An essential everyday guide for attorneys, claim adjusters, physicians, self-insured employers and vocational rehabilitation providers. 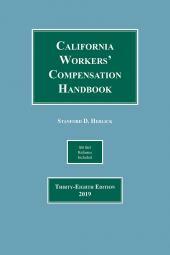 Extensive cross-references to Larson’s Workers’ Compensation, Desk Edition. Joe R. Anderson, is a founding partner at Burns Anderson Jury & Brenner, L.L.P. 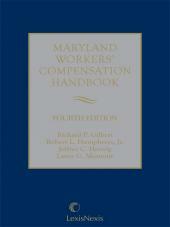 His focus is on workers’ compensation insurance defense. He is Board Certified in Workers’ Compensation Law and served as a member of the Texas Board of Legal Specialization Workers’ Compensation Law Advisory Commission; Texas Board of Legal Specialization Workers’ Compensation Committee 2004-2010; State Bar of Texas Advanced Workers’ Compensation CLE Course Planning Committee 2004-2016; State Bar of Texas Advanced Workers’ Compensation CLE Course Director 2011-2015; State Bar of Texas Workers’ Compensation Section, Vice-President for Carrier/Employer 2007-2009; State Bar of Texas, Vice-Chair Workers’ Compensation Section, 2009-2011; State Bar of Texas, Workers’ Compensation Section Chair 2011-2013, Immediate Past President 2013-2014; The College of the State Bar of Texas; Council on Litigation Management. He is a Life Fellow with the Texas Bar Foundation. 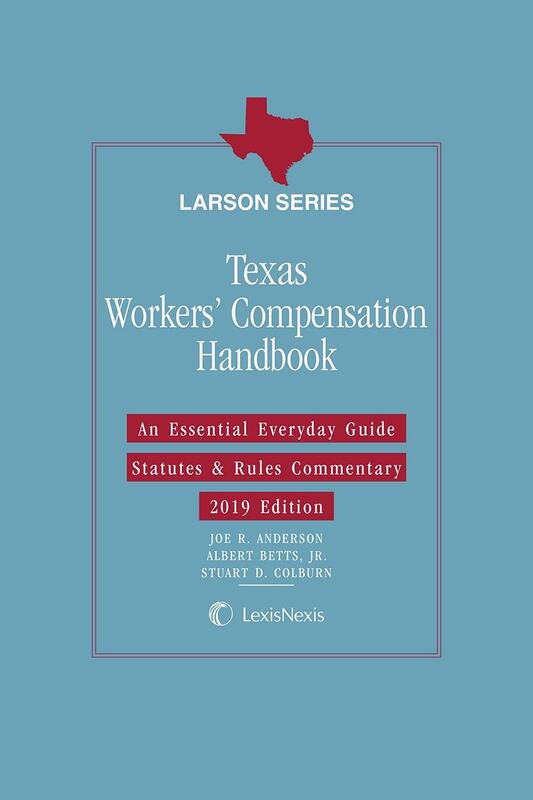 He is a frequent presenter to carriers, employers, Texas Department of Insurance Division of Workers’ Compensation Office of Injured Employee Counsel, and various industry groups. He is certified by TDI to provide continuing education. He serves as a legislative consultant for the American Insurance Association, and has also been active in both the legislative and DWC rule making process. Albert Betts, Jr. is the Executive Director of the Insurance Council of Texas. He is a former partner of Thompson Coe Cousins & Irons, L.L.P. in Austin, Texas, where he focused his practice on representing the interest of clients before the Texas Department of Insurance and other regulatory agencies along with representing the insurance industry, insurance companies, and other clients before the Texas legislature and other government officials. Mr. Betts has extensive experience as a lawyer and public policy administrator including representing the Department of Insurance in litigation and the state's workers' compensation carrier in administrative proceedings. He has advised the state risk management board, the commissioner of insurance, and political leadership on insurance and workers' compensation matters. Most recently, he served as the Commissioner of Workers' Compensation for the State of Texas, and as Chief of Staff for the Texas Insurance Commissioner. He currently serves on the Larson's National Workers' Compensation Advisory Board for LexisNexis. Stuart D. Colburn is a shareholder who opened the Austin office of Downs Stanford, P.C. He manages the Board Representative Services. He attends Division and Legislative hearings and is a registered lobbyist. Mr. Colburn has extensive experience in all phases of dispute resolution before the Texas Department of Insurance, Division of Workers' Compensation and in district courts across the state. He is board certified in workers' compensation by the Texas Board of Legal Specialization. He routinely handles workers' compensation, non-subscriber, subrogation, and bad faith litigation. Mr. Colburn has served as the Course Director of the State Bar of Texas Advanced Workers' Compensation Seminar (2007-2011) and the Texas Workers' Compensation Forum (2005-present). He also serves on the Larson's National Workers' Compensation Advisory Board for LexisNexis and blogs on workers' compensation issues. 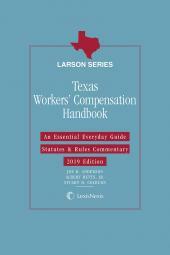 He founded and served as the Chair of the State Bar of Texas Workers' Compensation Section. He is extremely active in the education of both adjusters and employers and is certified by the Texas Department of Insurance as a continuing education provider. A sought-after speaker, Mr. Colburn has delivered more than five hundred speeches regarding workers' compensation around the country.